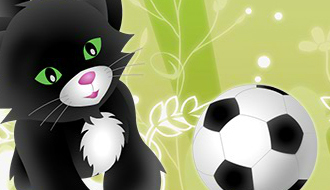 In Pets Soccer you take on a computer controlled opponent or one of your best friends. 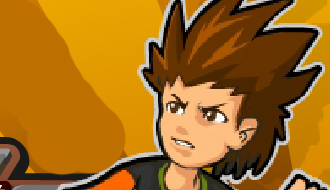 Are you able to win the soccer match with your beastly team? 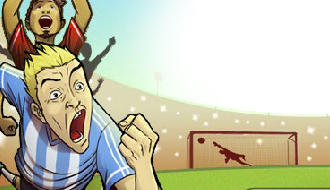 In elastical soccer you have to score as many goals as possible to beat your opponents. 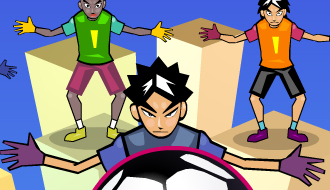 Get elastic and try to win all the challenges by taking out the rival team! Like in every soccer game your goal is to score a goal, no pun intended. 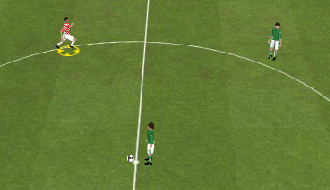 In Football Challenge you have to try to get the ball in the net and past the goalkeeper. 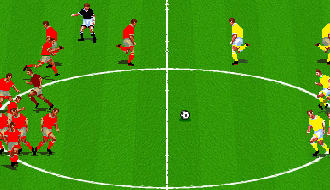 This amazing soccer game can be played against a computer controlled character or against one of your best friends. In Football A New Challenge you play as a soccer player on a very small play-field. Adapt your path towards the goal and try to dodge the other players. How many goals are you able to score? Find out in this cool game called Street Football. This football game is presented by ESPN. Get ready for some fast paced football action with a large team. Use your mouse to move the target cursor and player. 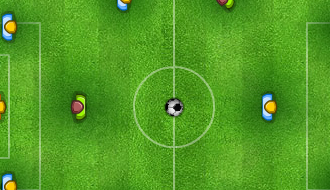 When the player is off the ball you are able to press the mouse button to slide, tackle or change the player.